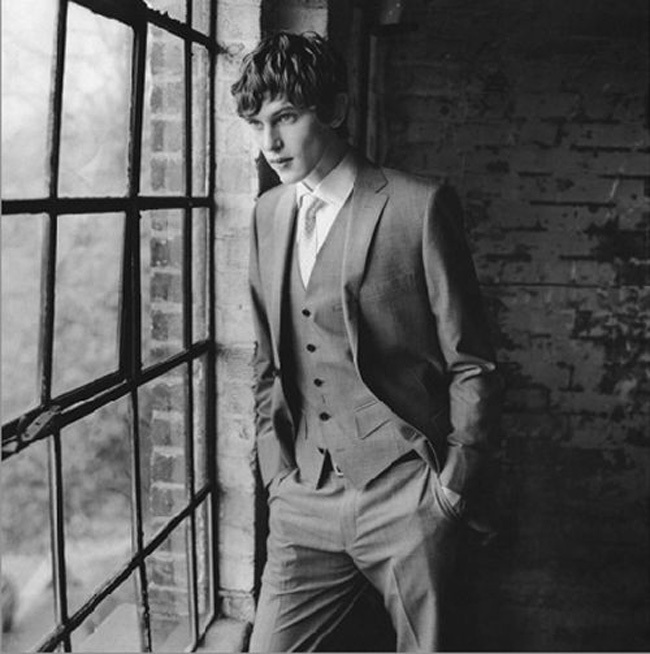 Mathias Lauridsen was born on 13th of January 1984. He is a Danish model. He broke onto the international fashion scene debuting at Marc by Marc Jacobs in New York and Miu Miu in Paris, for the Spring 2004 collections. His consistent work for major international fashion brands and publications has solidified his status as a male supermodel. In 2014, Vogue listed him as one of the top 10 male models of all time. 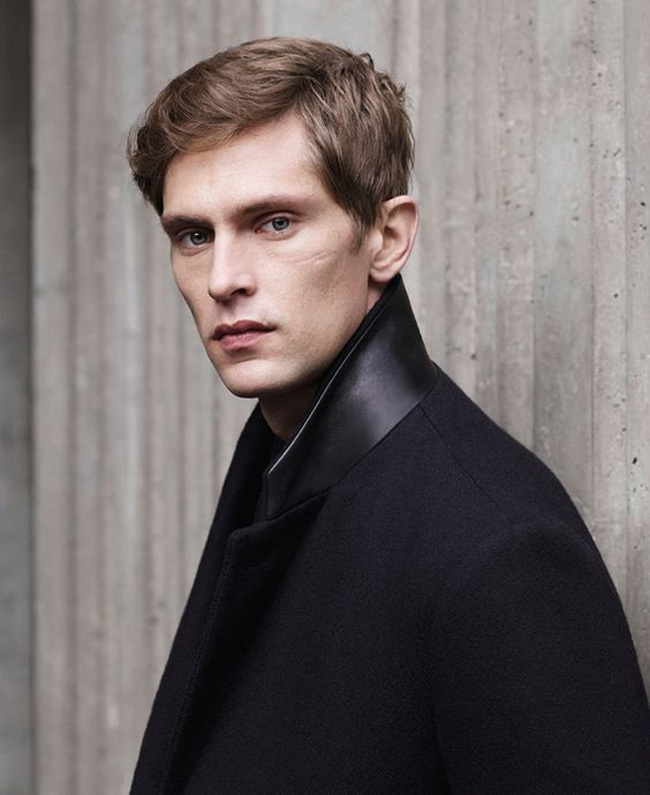 He was discovered in 2003 and is currently signed with Ford Models in Paris, IMG in New York and Scoop in Copenhagen. He is considered to be one of the best male models, and has landed many lucrative contracts, for example the Gucci Pour Homme II fragrance. His runway credentials include opening shows for Herm?s, Belstaff, Jill Stuart and closing for Missoni, Gucci, Valentino and John Galliano. Mathias has been featured in numerous major fashion campaigns including Jil Sander, Gucci, Hugo Boss, Givenchy, Louis Vuitton, Christian Dior, Kenzo, Calvin Klein, Marc Jacobs, DKNY, Tommy Hilfiger, Lacoste, Fendi, Aldo, Bottega Veneta, Carolina Herrera, Emporio Armani, Coach, Cartier, Burberry, H&M, Salvatore Ferragamo, Diesel, Nina Ricci, Missoni, Massimo Dutti. Filippa K and Herm?s. He has appeared in dozens of editorials for major fashion publications such as Vogue Italia, L'Uomo Vogue, Vogue Paris, Num?ro Homme, numerous international editions of GQ and Details. Some of the photographers he has worked with include Mario Testino, Steven Meisel, Karl Lagerfeld, David Sims, Patrick Demarchelier, Craig McDean and Richard Avedon. 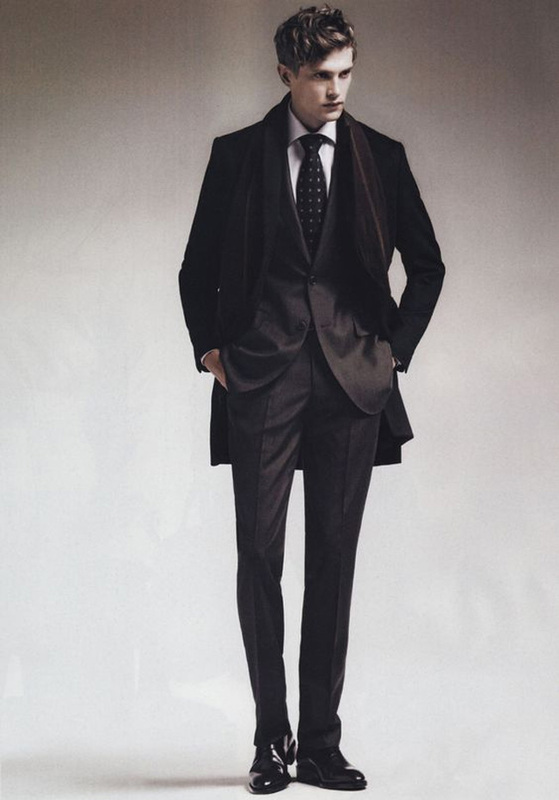 Avedon photographed Lauridsen for a Hermes campaign in 2004 that proved to be one of the photographers last works. He was ranked number 1 on models.com Top 50 Male Models list for more than two years. 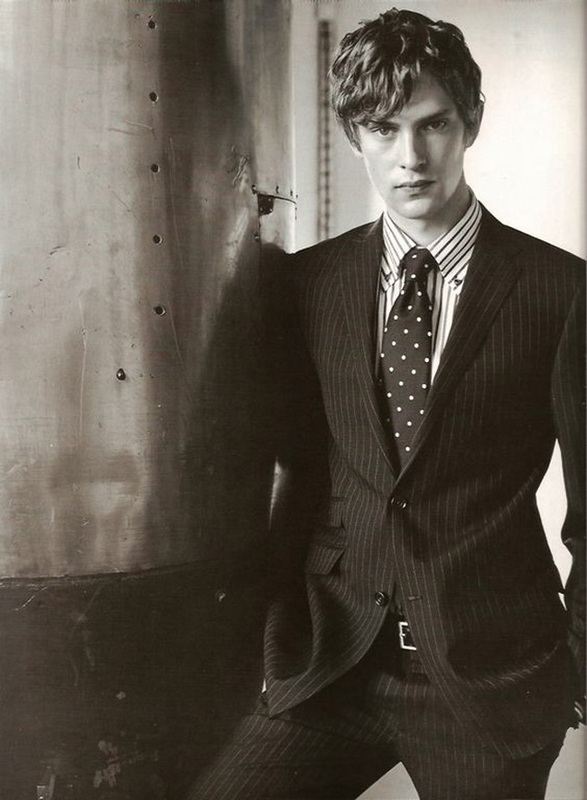 Lauridsen was the youngest model to appear on the list. He is also ranked #2 in the list of the most successful male models in the world, published by Forbes. As of July 2014, he's ranked in the Top Icons Men and The Money Guys on Models.com. His distinguishing feature is a scar he has on his left cheek.